After a while of silence, I’m pleased to announce the completion of Argon resolver feedback device support. This means the release of Argon resolver adapter device and a new Argon firmware version 1.3.0 that adds support for it. Adapters are in stock and orderable through web shop at cost of 8.90 eur/pcs. I hope to hear some experiences once first users adopt the new devices! As are now wiser than during Argon release and we have data about drive reliability, we are confident to start pushing current limits up little by little. To the date, not even one Argon has failed due to overload. 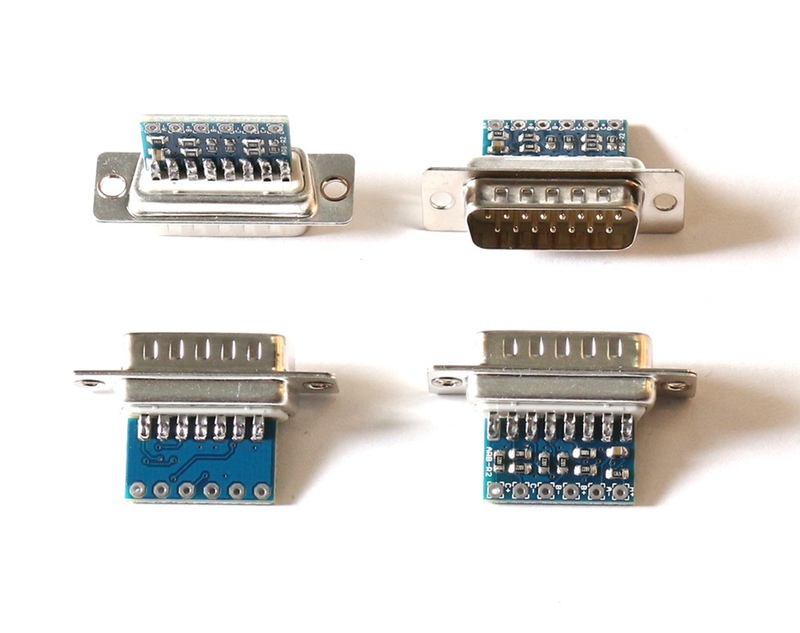 We know many users who are pushing them at their power limits and couple of them have even special versions that allows significantly higher currents than the original 10 A continuous / 15 A peak ratings. The Argon firmware version 1.2.1 has been released to increase current limits to 11 A continuous and 16 A peak. The latest version also addresses issues regarding mechanical brake timing and Hall sensor support. Find full list of changes and download link at Wiki.